10 Unknown Facts About Sunidhi Chauhan That Will Make You Love The “Dhoom Machale” Singer Even More! Sunidhi started singing at the age of four, and made her career debut in movie “Shashtra” when she was only 13! The singer has given number of hits like "Dhoom Machale", "Beedi", “Chor Bazaari" and recently gave her voice for the famous Disney movie “Frozen” for Elsa. 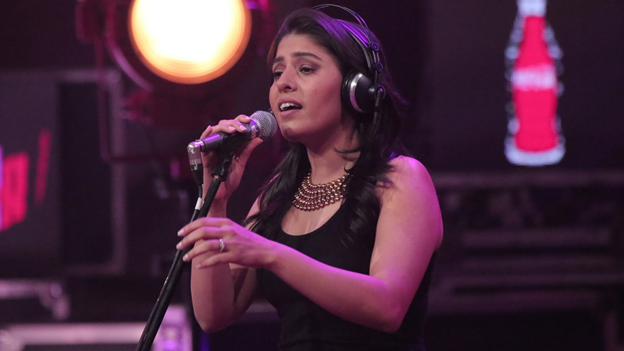 Sunidhi’s music contains elements of pop, hip hop and R&B. Sunidhi looks great and her voice is compared to Lata Mangheshkar, one of the top playback singers in Bollywood, the singer is inspiration to many people in India let’s see what are some of her unknown facts that we should know! 1. While talking about her academic, she is just 10th standard pass and latterly engaged in making her musical career. 2. 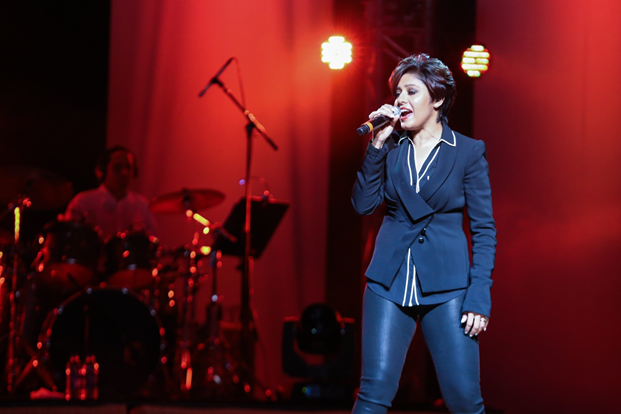 Microsoft hired Sunidhi Chauhan to sing the “Windows Vista Song” titled Wow is now. 4. 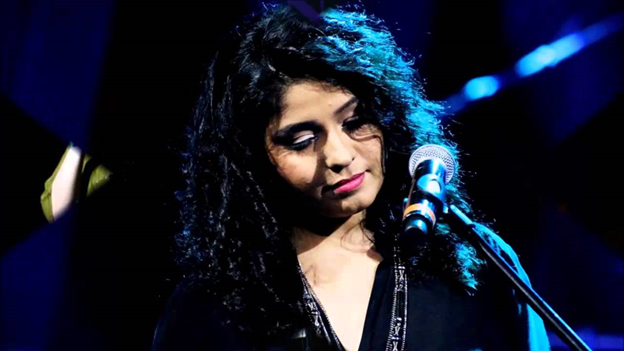 She has sung for over 2000 Hindi and regional language songs till date. 5. 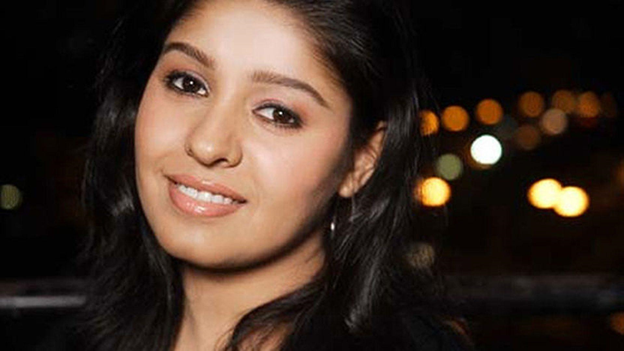 Sunidhi Chauhan made her international singing debut with ‘Heartbeat’ along with singing sensation Enrique Iglesias. The song was created separately for the Indian audience and was included in Enrique’s album Euphoria’s special Indian edition. 6. Though Sunidhi Chauhan has been on the top of her game since several years, the queen of melody has a secret desire of acting in films. 7. In the age of 19 had already recorded 350 songs in multiple languages. 8. 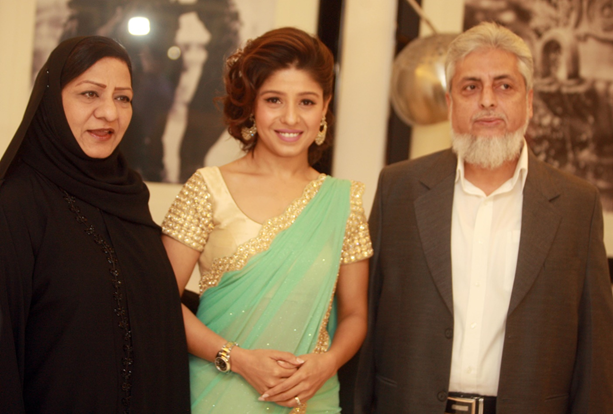 Sunidhi sang the English song "Reach Out" at the opening ceremony of the 2006 Asian Games at Doha, Qatar. 9. She won the R D Burman award for the most promising newcomer at the Filmfare Awards 2001. 10. Sunidhi sung for the Hindi-dubbed version of Disney's movie, High School Musical.